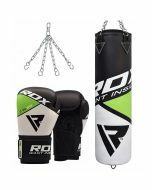 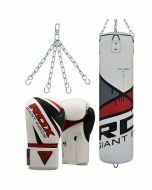 This complete training set features a punching bag made of high-quality Maya Hide leather and a pair of particularly robust and hard wearing boxing gloves. 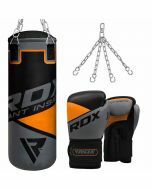 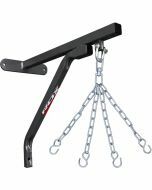 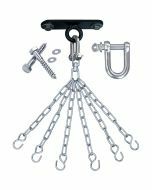 It also comes with all of the fixtures and fittings needed to hang your new punch bag. 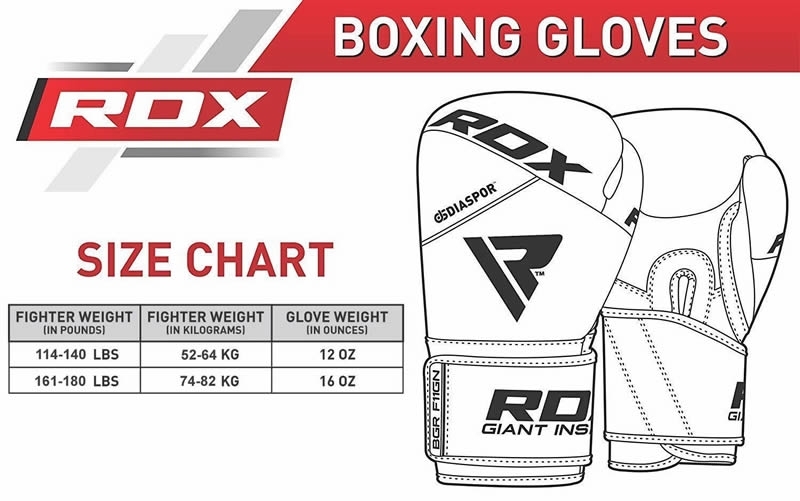 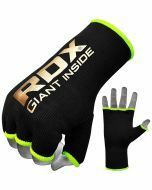 The gloves are of particularly high quality, featuring a patent-pending Cool-X™ ventilation mesh and a calibrated impact diffusion sheet that’s made of a unique mix of compressed foam and gel layers. 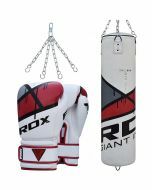 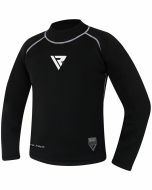 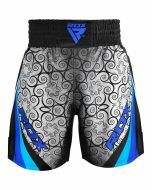 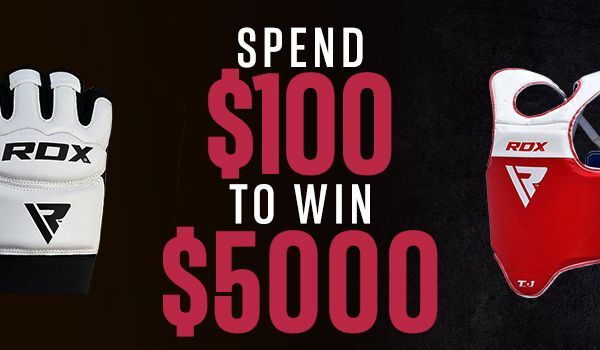 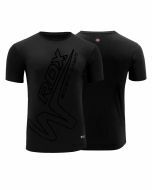 They guarantee a comfortable fit and more-than-adequate protection while training or sparring. 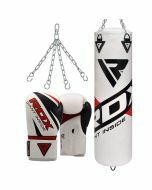 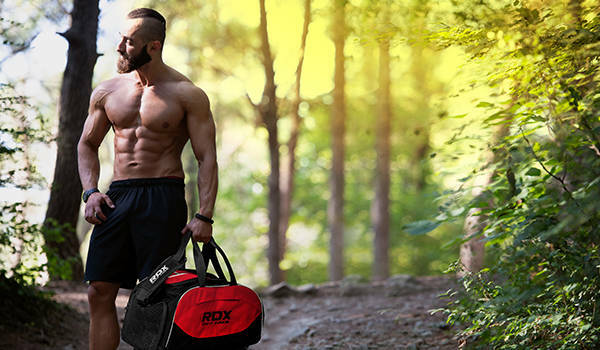 The MMA punch bag is double layered, and is hand-crafted to ensure truly robust construction. 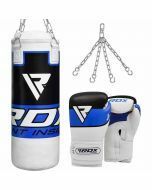 It’s also available in two sizes, to suit your individual requirements, whether you need a Muay Thai punch bag or a kickboxing punch bag.